← 2015 Limited Mysterious Madagascar Gifting Tree!! 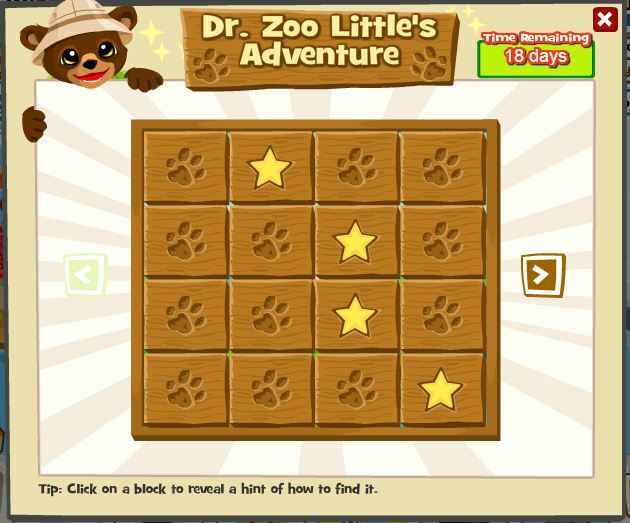 Dr. Zoolittle’s new adventure continues in block form! This time there are 2 unique animals which can be unlocked by completing this puzzle. Remember, these animals are exclusive to this adventure!